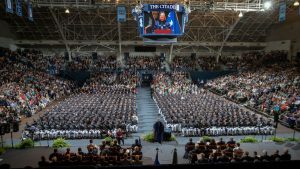 The Association of American Colleges and Universities (AAC&U) has selected The Citadel to be one of 10 colleges in the United States to develop guidebooks for other colleges to support campus and community conversations on racial understanding and equity. Each school will host a series of conversations with their community partners that AAC&U is describing as conceptual centers for Truth, Racial Healing and Transformation. Guidebooks will be published as an outcome of these efforts to be used nationally by other campuses. 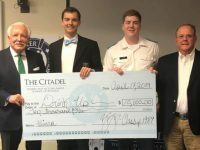 The Citadel will receive $30,000 from the W.K. 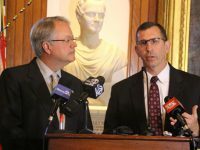 Kellogg Foundation and Newman’s Own to support this work which is scheduled to take three years. According to the AAC&U, the selection of the 10 schools was competitive with more than 125 colleges/communities competing. 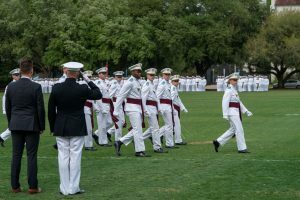 The Citadel’s civic engagement and service learning work and the college’s values of honor, duty and respect were cited as attributes the AAC&U considered as they awarded the grant. 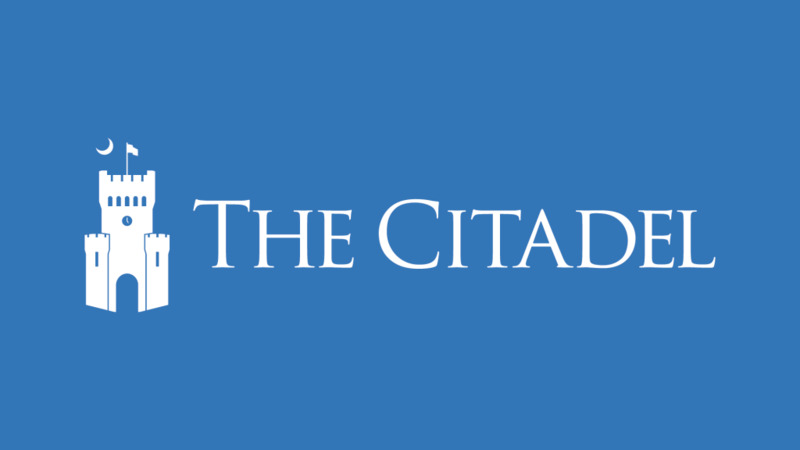 The Citadel’s faculty worked with the city of Charleston’s Police Department, the Charleston County School District, the Charleston YWCA and Trident Urban League to submit the community proposal. 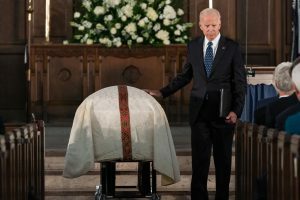 Campus and community leaders from the 10 institutions will kick off the effort with a meeting in Washington D.C. in late September. 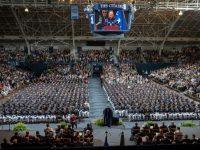 Dr. Larry Daniel, dean of the Zucker School of Education will take the lead for The Citadel.